Situated right in the heart of Sheringham, yet in a quiet conservation area, just a couple of minutes walk to the Blue Flag lifeguarded beaches lie Sheringham Cottages. The houses/cottages are all superbly situated and ideal for a peaceful relaxing break by the North Norfolk coast. Once here, you can also arrive by train and bus, you can park the car off road and forget about it for the week, as everything you will need is only a few minutes walk away. 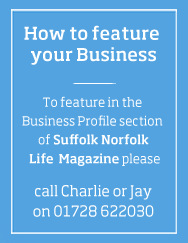 The business was started some thirty years ago, is family owned and has continued to develop into Sheringham’s leading independent provider of four star holiday accommodation. The owners live just a few miles out of town and are always available to help out, it may be with a recommendation of where to eat or for something guests have forgotten. Sheringham is a vibrant seaside town which has a wide variety of restaurants and family pubs, plus the Little Theatre which is well known for it’s Christmas Panto and local productions throughout the year. Just down the road is the North Norfolk Steam Railway running year round trips along the coast to Weybourne and Holt. Sheringham Golf Club is just a few minutes walk away from Sheringham Cottages. It is a top class links course. The Norfolk Coastal Path runs alongside the course and just a few yards from the houses. If you want to relax with a swim they offer free membership to Woodlands Leisure Centre with it’s pool, sauna, steam room and gym available to all guests for as long and as often as you wish during your stay. 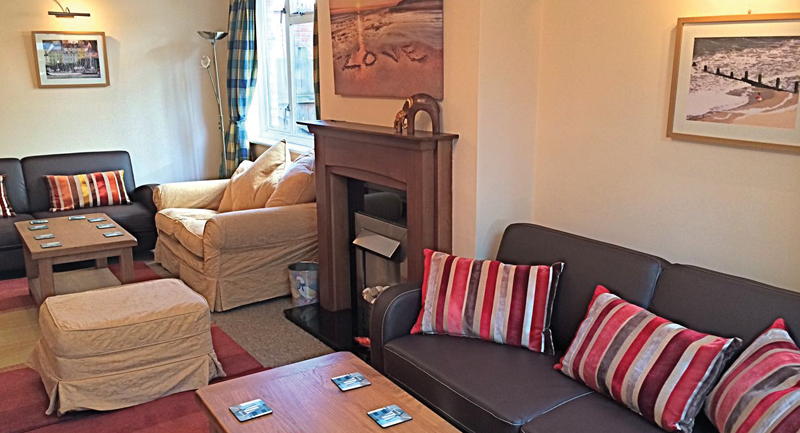 Sheringham Cottages has six high quality properties and all hold 4 star tourist board awards. However they go further than this. They were determined to provide accommodation for disabled guests as well. Thus enabling the whole family to holiday with them. Three of their properties hold tourist board gradings for those in wheelchairs. Two of the three have part time wheelchair users awards. The third holds a level 3 award making it suitable for someone who is in a wheelchair all of the time. The largest, a detached house, just a hundred yards from the golf course, can sleep up to fifteen, the smallest cottage up to four. They really can cater for just about any kind of holiday from a romantic stay for two to a group booking for 12 or even 15 and all numbers in-between. All the houses have gardens, large lounges, very well equipped kitchens, TV’s in most bedrooms, some have two lounges, en suite facilities and Sky TV. All feature free WI-FI (up to 17mb) although they plan to go faster next year. For further details of all the houses/cottages please go to their website, which has online book & pay (free deposit payment via cards or cheque and no booking fees) www.sheringhamcottages.com or telephone 01263 577560.